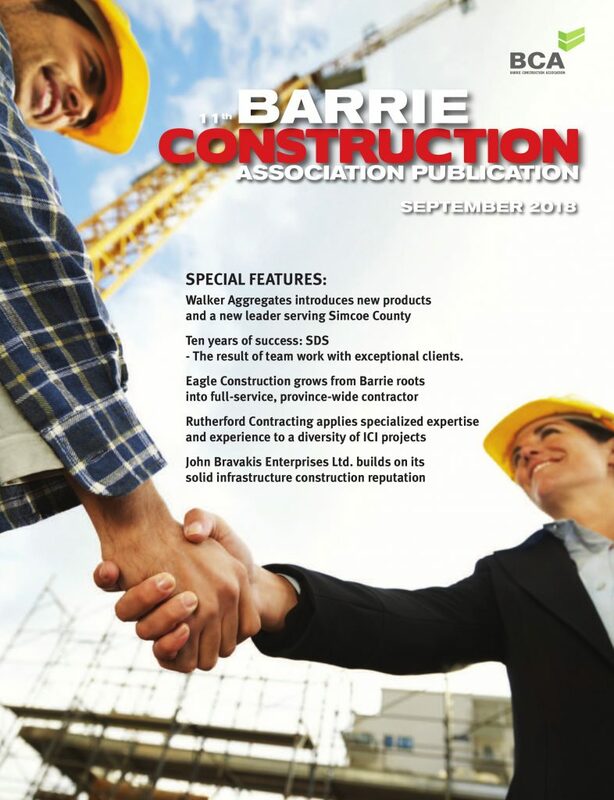 The Ontario General Contractors Association (OGCA) has published a new Handbook for Executives, which the association says is designed to assist general contractors in navigating the new Construction Act and the changes made to the old Lien Act. The handbook was a collaboration of many industry professionals and lawyers working since the release of the Act right up until it became law, as well as including the new updates that were recently added to address certain gaps in the Act, OGCA says in a statement. 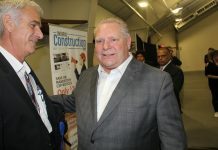 “We hope the handbook will provide assistance to the general contractor’s management teams in navigating the new Act, making it easier to understand. The handbook is free to all OGCA members; non-members may purchase the handbook from the website. “In preparing for the second part of the Construction Act dealing with adjudication and prompt payment, our team of experts has already begun work on part two of the handbook which will be released closer to the date that these new parts come into play,” the OGCA says. The OGCA, working with partners at the Ontario Association of Architects (OAA), has also revamped one of its most popular documents — Document 100. “Known as the Closeout Document, we have worked to update this document into two parts. The first has been updated and deals with projects prior to July 1, 2018; the second document includes updates to deal with the Construction Act post July 2018,” says the association. These new documents are available both on the OAA website and the OGCA website.